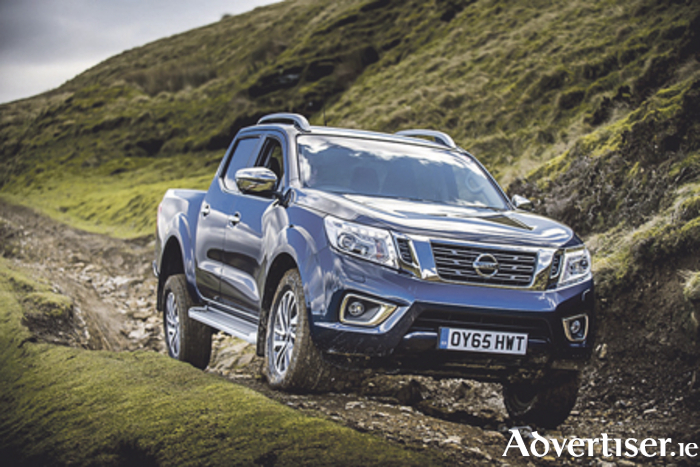 The newly-launched Nissan NP300 Navara has added to its list of accolades by being named the Best Pick-Up in the 2016 Diesel Car Top 50 – a list of the 50 best cars on sale today. More than 200 new cars were tested by the Diesel Car judging panel, with thousands more over preceding years, creating a definitive ‘Top 50’ list which is a departure from previous years where winners were named across 10 categories. Among the new model’s headline features is a robust chassis. It also introduces a host of new features, including an all-new five-link rear suspension for the Double Cab model, which delivers great ride comfort. There is also an impressive load bed, which is 67mm longer than the previous model.